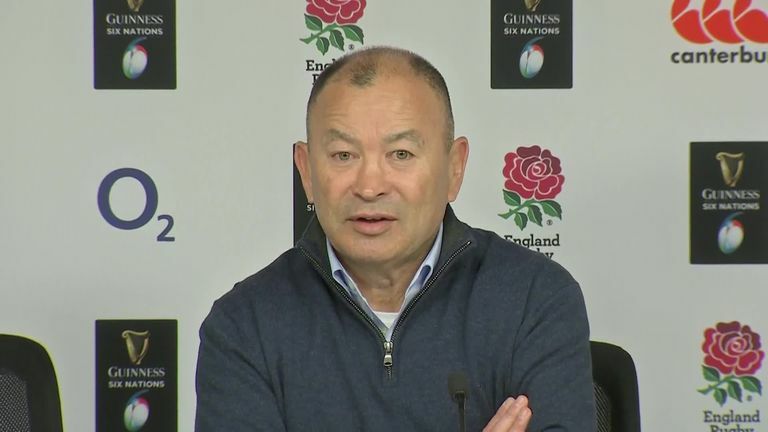 England head coach Eddie Jones turned his sights to the "greatest Welsh side ever" after a resounding mauling of France gave his men two wins from two Six Nations games. England backed up their victory in Ireland with a 44-8 defeat of Les Bleus at Twickenham on Sunday, falling one point short of the record margin of victory of 37 points, set in 1911. "I think when you put yourself in a position where after 30 minutes you've got a bonus-point against a top team you've done pretty well," he added. 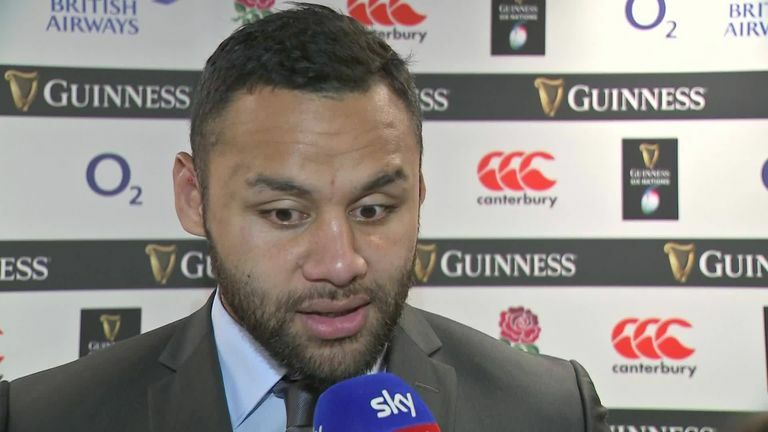 Jones reserved particular praise for May, who took his Test tally to 22 tries in 42 appearances, with two of his scores coming as a reward for chasing kicks. 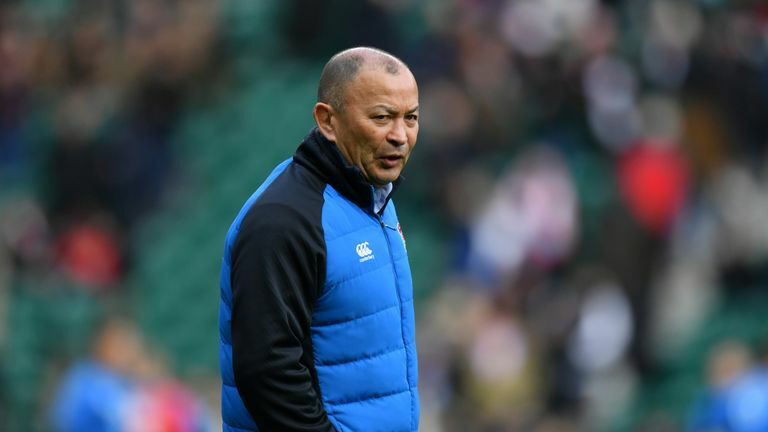 Jones added: "Jonny May's like when you go to the park and you see someone with a tennis ball and they throw it, the dog runs 100mph and chases it and brings it back. He does that pretty well." "There's always space, because you've only got 15 players," Jones added.